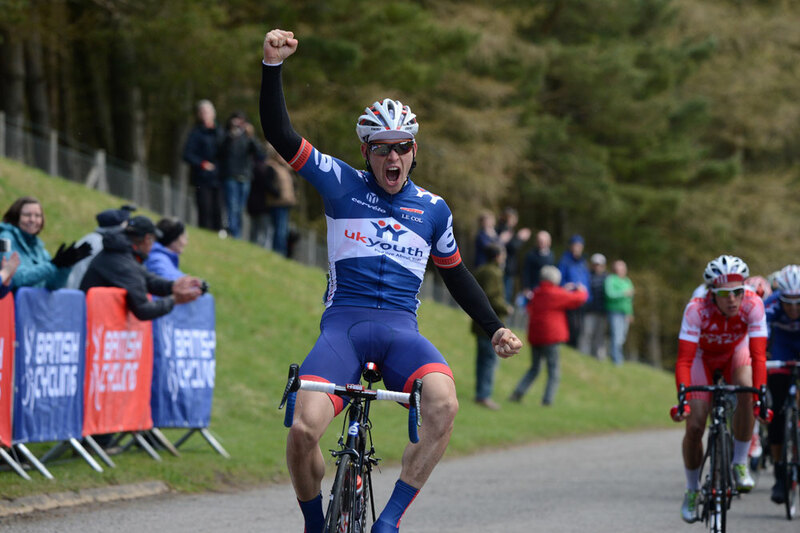 Team UK Youth drew first blood in the 2013 Premier Calendar Road Racer Series when Chris Opie sprinted to victory at the end of stage one on Saturday. 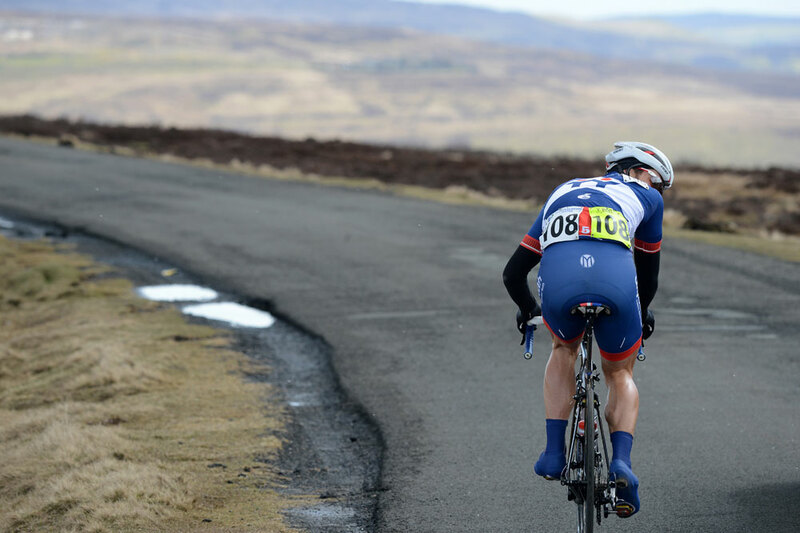 Now a two-day race, the Tour of the Reservoir in the first of six rounds of the Premier Calendar, and 25-year-old Truro rider Opie took victory at the end of a 77-mile five-lap stage around Edmundbyers in Northumberland. One of four UK Youth riders in the decisive break, Opie nipped a few length clear of Simon Yates (100 Per Cent ME) to take the win, while they were joined on the podium by another UK Youth rider, Nicolas Gustavsson, in third. The victory was clearly a special one for Opie, who punched the air with delight. “I started my sprint at 250 metres to go and was expecting to be caught, but as I looked back I realised I’d got it,” he said afterwards. The race was split apart on the tortuous climb of Bale Hill, which the riders covered five times before the finish. On just the first ascent, the race split apart, with only the strong riders surviving while for the rest their race was effectively over. Runner-up Yates had been one of the first riders to attack on lap one, alongside Mike Northey (Node 4) and Tom Scully (Raleigh), and they were soon joined by a strong group of big hitters including Andy Tennant (Madison-Genesis), Ben Greenwood (Hope Factory Racing), Rob Partridge, Chris Opie and Nicolas Gustavsson (Team UK Youth), Peter Hawkins and James Moss (IG Sigma) as well as three Raleigh riders in Matt Holmes, Evan Oliphant and Rob Britton (Raleigh). Ian Bibby (Madison-Genesis) bridged across along with Yanto Barker (UK Youth) and Wouter Sybrandy (IG Sigma Sport), helping to make the leading group even stronger, with only Rapha Condor having no riders in the front. 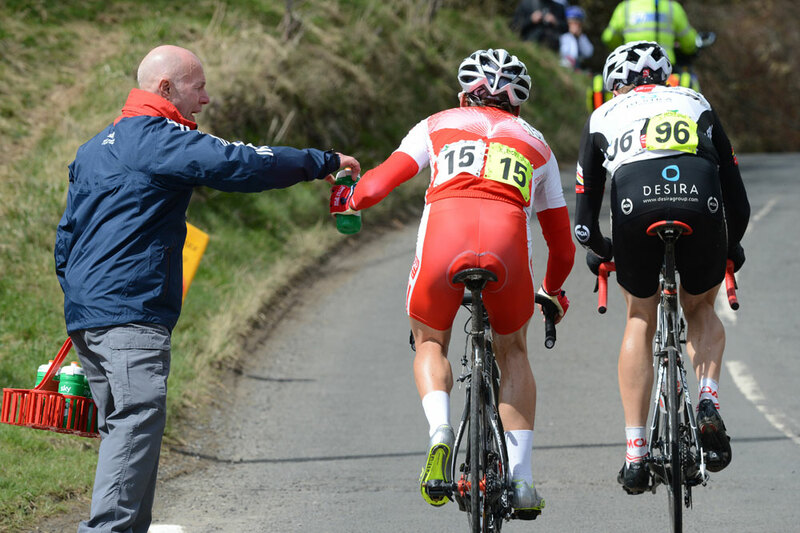 The pace was kept high and some riders dropped back, but strength in numbers paid dividends for UK Youth. 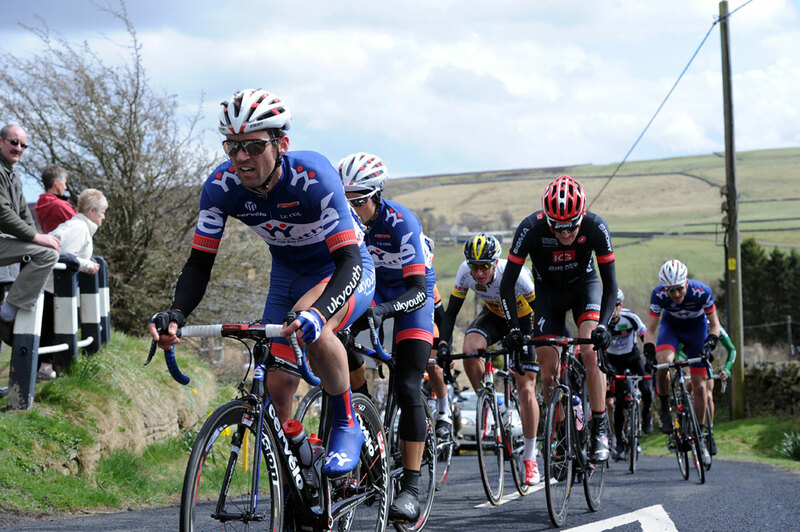 A late attack by Simon Yates was reeled in by Rob Partridge, leaving his team-mates to line themselves up for the sprint. Opie was first to attack with 250 metres to go, and although Yates tried to stay with him his earlier efforts had taken their toll on his legs and he had to settle for second. Sunday’s second stage sees the remaining riders tackle a 104-mile stage, again in the Edmundbyers area.